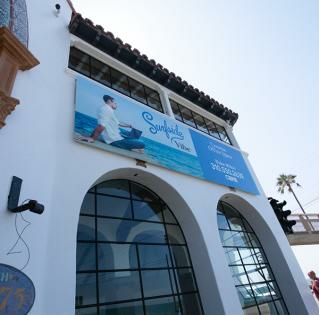 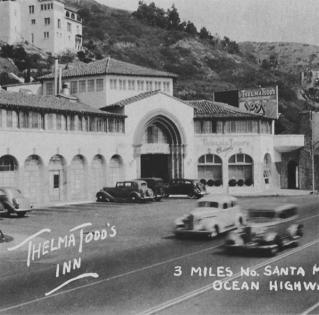 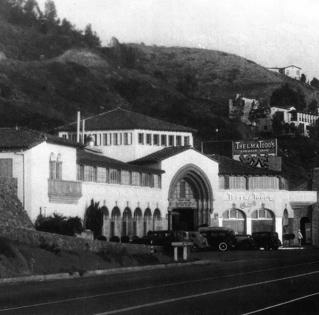 Vibe™ Surfside, made famous by the late 1920s - 1930s golden screen actress, Thelma Todd, is located on Pacific Coast Highway in the Pacific Palisades of the California coastline. 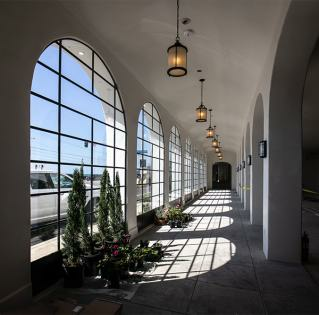 It was purchased in December of 2014 to compliment the strong, stable cash-flows generated from the Shamrock building. 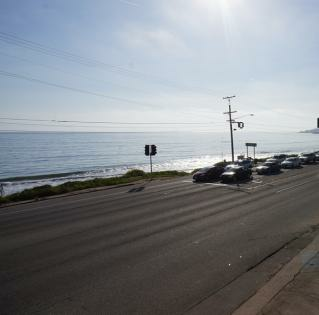 This property represents a one-of-a-kind redevelopment opportunity. 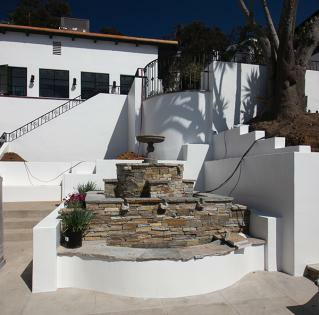 Little had been done to the asset since its donation to a non-profit religious production company more than 50 years ago. 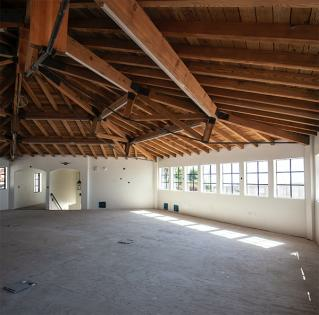 The currently vacant 16,000 sq. 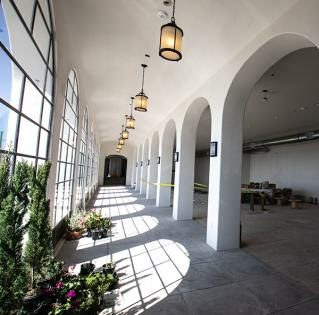 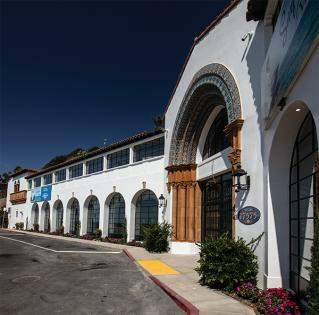 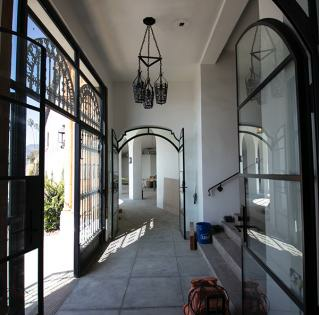 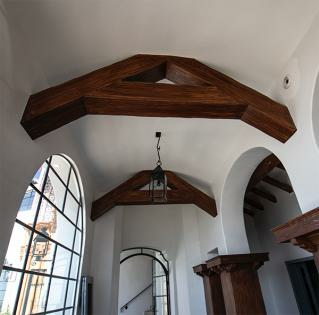 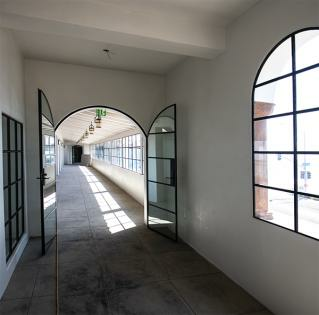 ft. building was built in 1928 as a community center and remains a true icon of the Los Angeles Pacific Coast landscape. 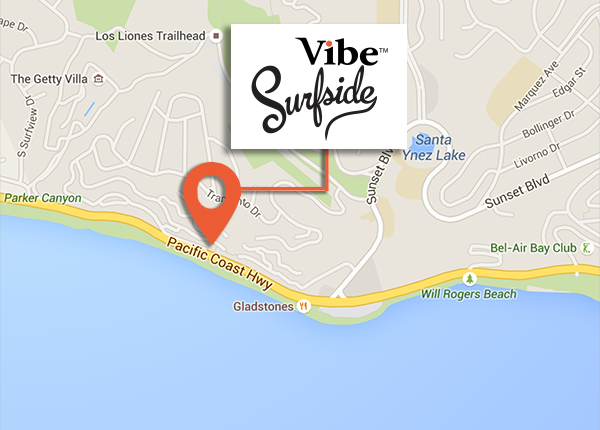 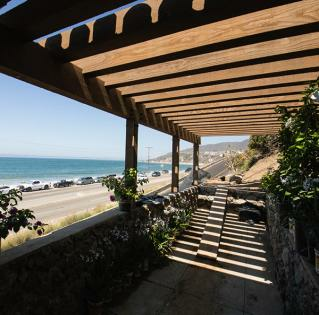 With its 180º beautiful ocean and sunset views, Vibe™ Surfside also provides private access to the sands of the Pacific Ocean just below the Malibu city limits. 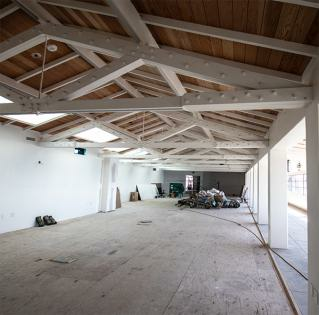 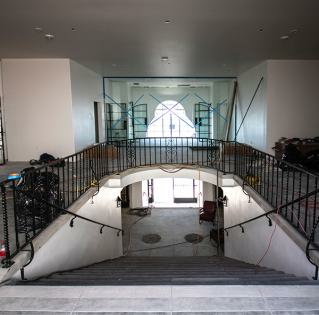 Soon this property will be home to a select few of the city’s most prominent and exclusive offices. 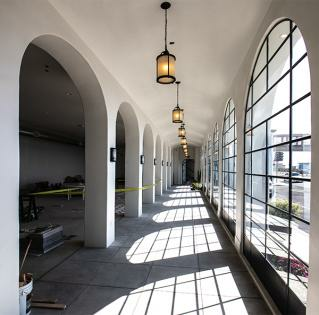 The building is just completing major renovations with sensitivity to its historical aspects and will soon, once more be one of the symbols of this great city.